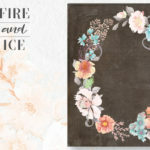 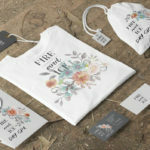 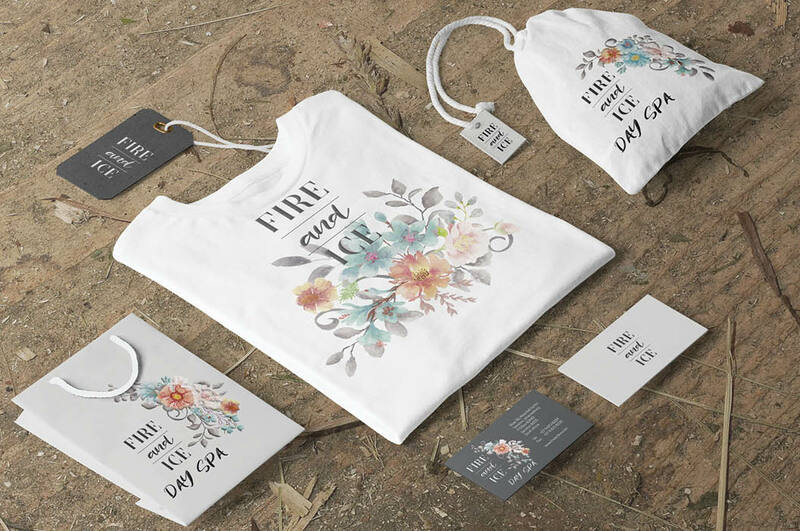 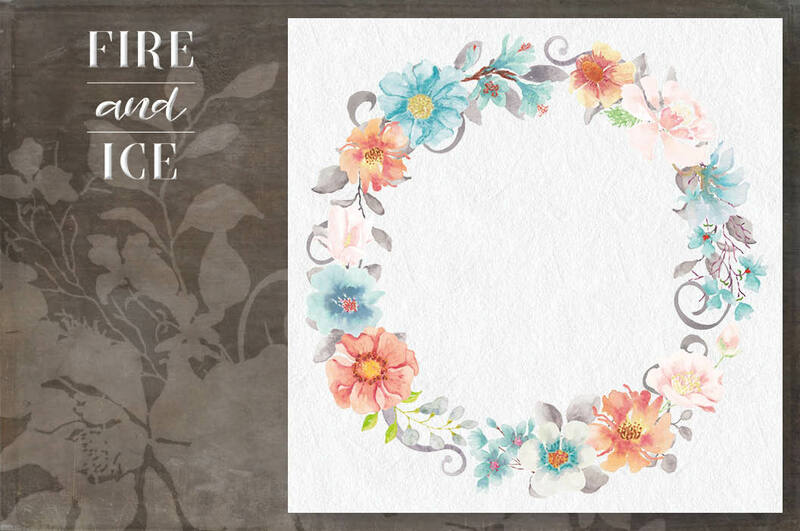 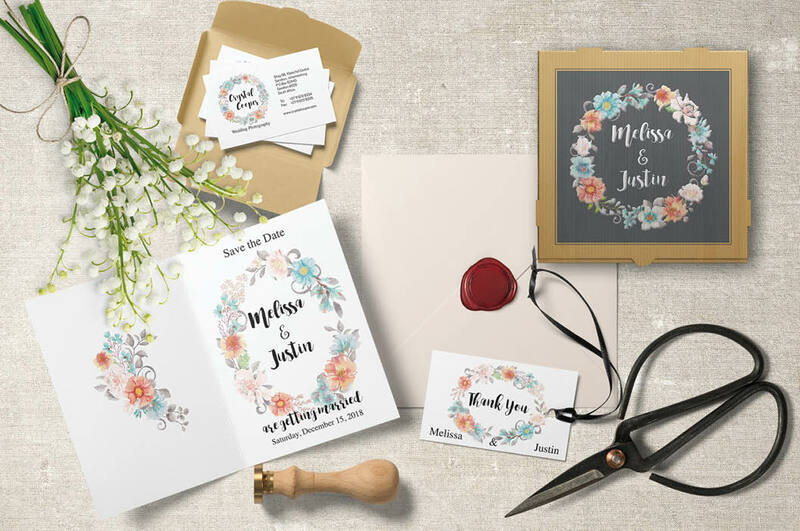 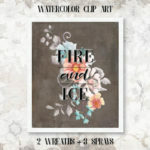 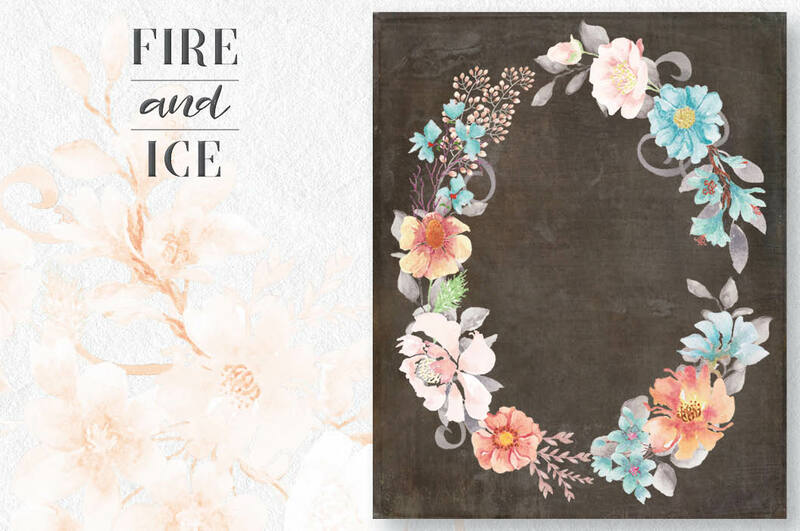 “Fire and Ice”: delicate floral clip art in shades of coral, blush and turquoise. 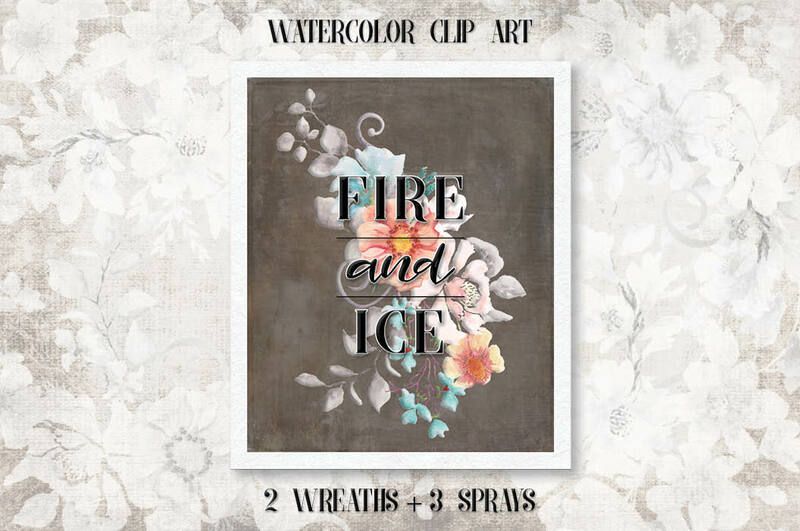 Two wreaths, plus 3 sprays. 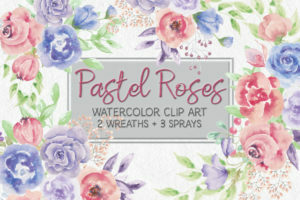 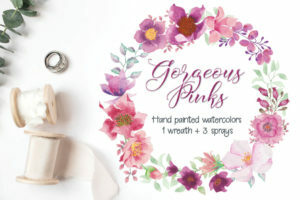 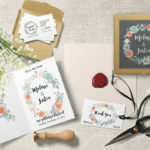 Perfect for creating wedding and other stationery, labels, logos, branding, packaging and all paper-based crafts. 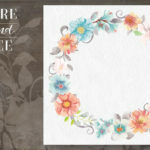 Spray 1 measures 8 X 7 inches (2400 X 2100 pixels). 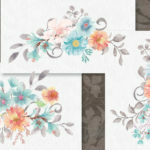 Spray 2 measures 8 X 6 inches (2400 X 1800 pixels). 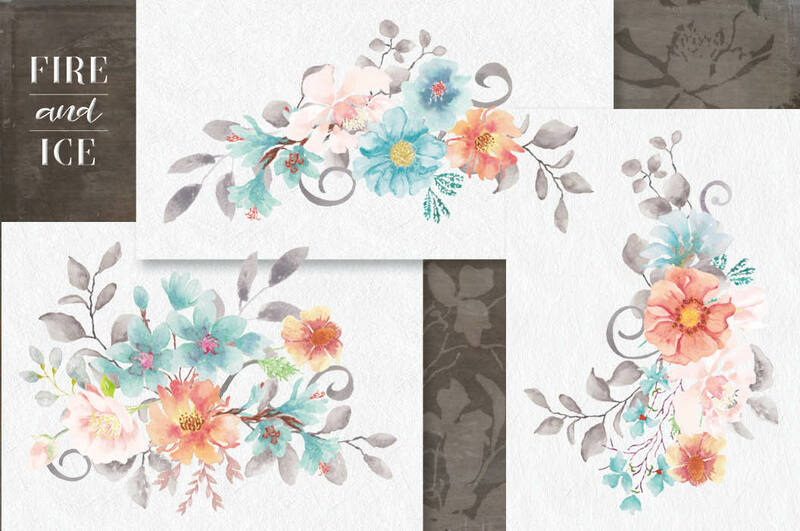 1 zipped folder is immediately available for download following purchase, containing the 2 wreaths and the 3 sprays (JPEG and PNG) – 10 files in total.